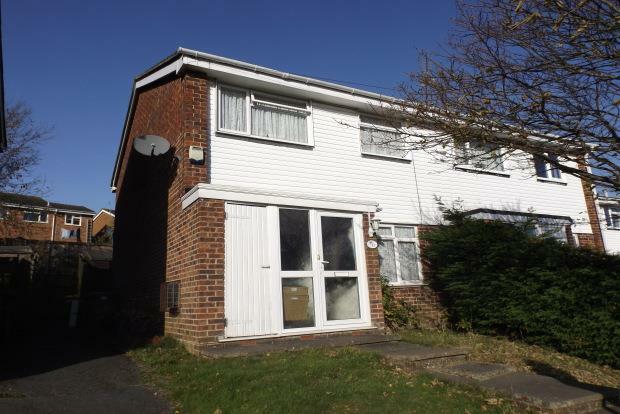 3 Bedroom House To Rent in Eastleigh for £900 per Calendar Month. AVAILABLE WITH ZERO DEPOSIT. This superb unfurnished three bedroom semi detached house featuring two spacious reception rooms, three good size bedrooms, separate kitchen comprising of oven, fridge freezer and washing machine, gas central heating, double glazing, enclosed rear garden and unrestricted on road parking at the front of the property. Available now.